eSafety Contractor is a 100% cloud based software system that makes contractor management and safety training simple. The software is conveniently accessed 24/7 by both your host facility, and the contractor company you’re working with. 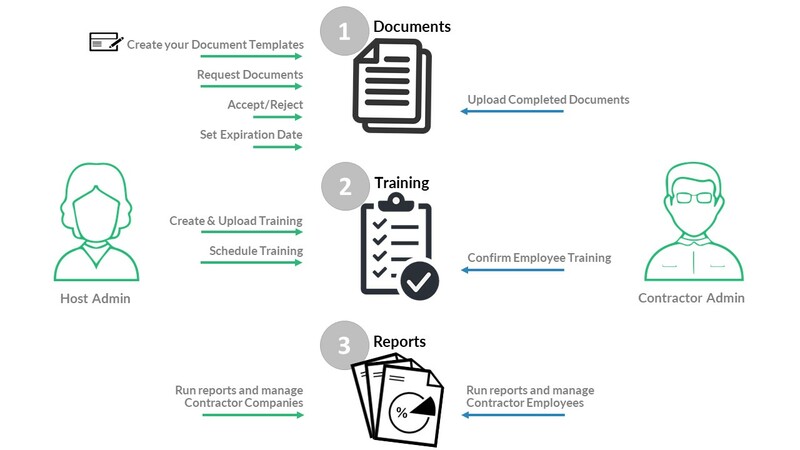 Simple navigation and transparency between teams makes it easy to communicate, complete, send, and return documents, and streamline the contractor management and safety training process. Forget keeping track of a long paper trail or unwieldy spreadsheets. 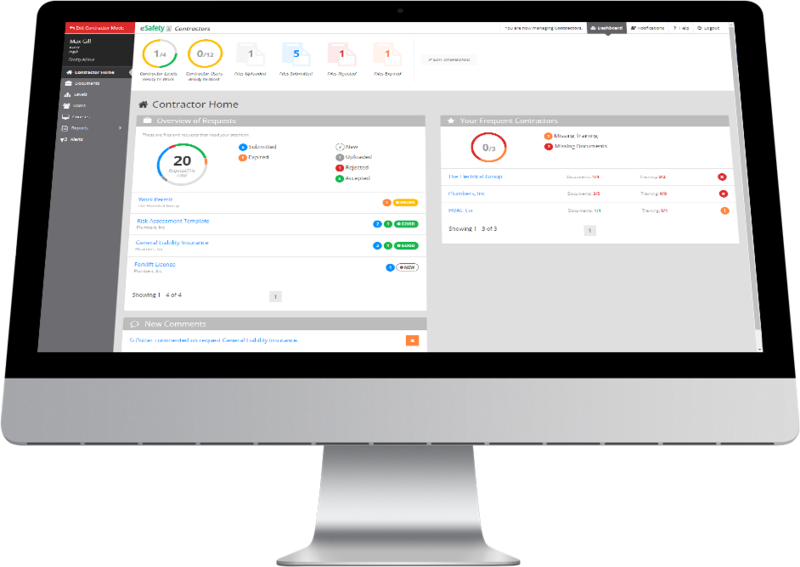 eSafety Contractor tracks your safety training documents for you and provides simple, effective reporting with the press of a button. Easily send, receive, modify, and create document requests within the software, and monitor document progress with notification and tracking features that simplify and speed up your process. Perfect for companies with site-specific training and specialized safety programs, eSafety Contractor is easily customized to fit your company’s unique requirements. Upload test questions and create document templates with personalized settings and requests. Easily meet your company’s unique requirements, without the hassle. 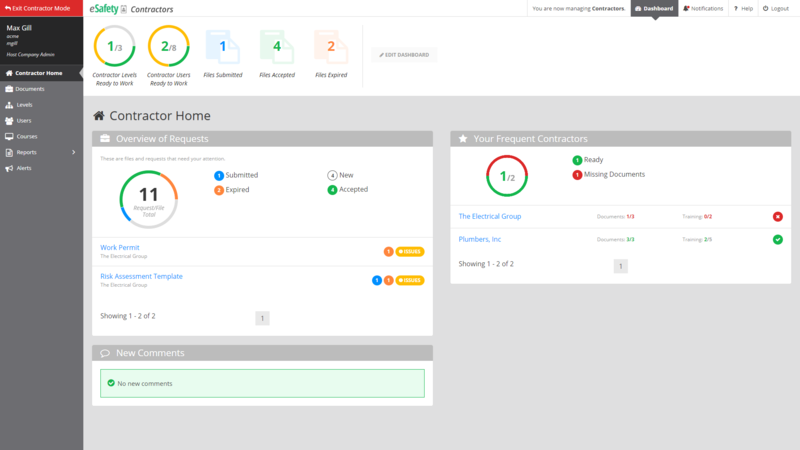 eSafety Contractor allows multiple administrator access, ensuring full transparency within your own team, and with your contractor company. Create a team-friendly procurement and training structure with a visible, shareable dashboard everyone can see. With 24/7 cloud-based accessibility, any user can gather the information they need, from anywhere, at any time.  Host company administrators enjoy full technical support from knowledgeable eSafety staff. Our company started as an EHS consulting group, which gives us a unique perspective on how important training and reporting is to your company. We’re exceptionally well-versed in safety training requirements, and will pair you with one dedicated client advocate who knows you and your business well. Each eSafety Contractor account comes with a dedicated client advocate who will provide one-on-one support on a first name basis. Their job is to help your company maximize your success with the software, so please don’t hesitate to reach out with any questions you might have about using or optimizing your eSafety Contractor platform.